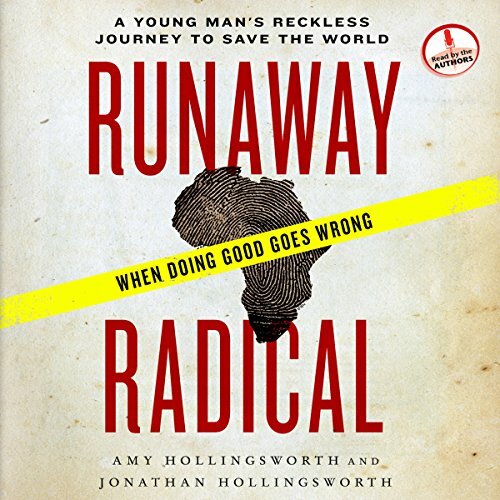 Showing results by narrator "Jonathan Hollingsworth"
Travel the world, change lives, save souls. (Note: Results not typical.) A young idealist heeds the call to radical obedience, gives away all of his belongings, and, shaking off the fetters of a complacent life, travels halfway around the world. There he discovers, among the poor and the fatherless of West Africa, that he has only surrendered to a new kind of captivity.